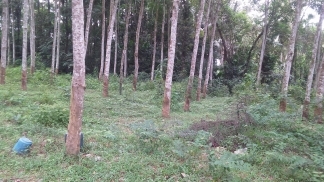 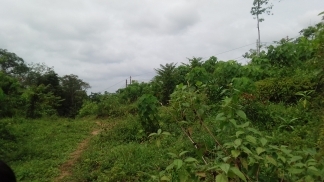 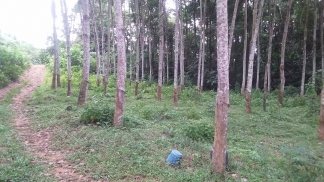 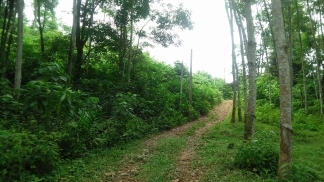 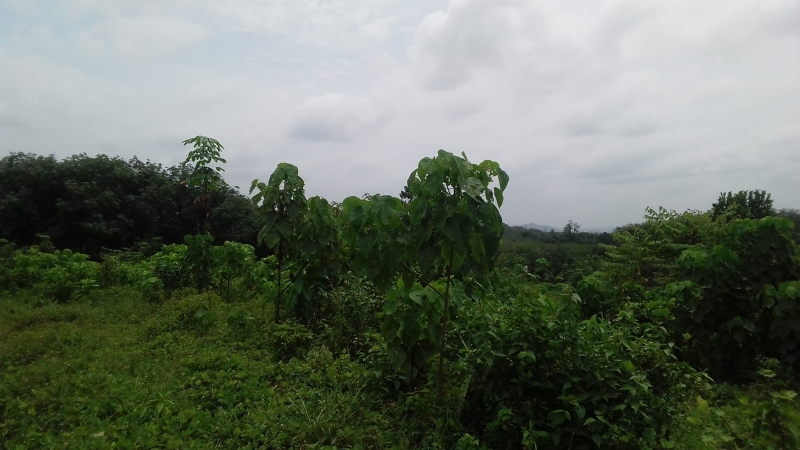 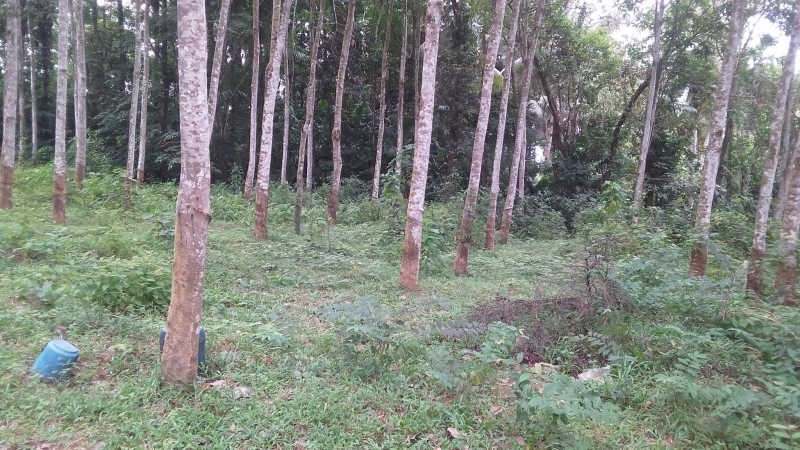 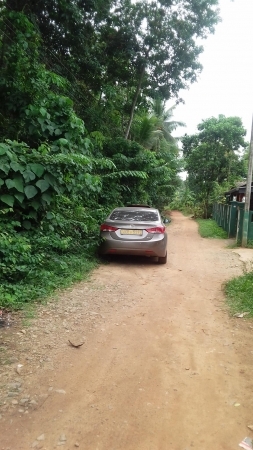 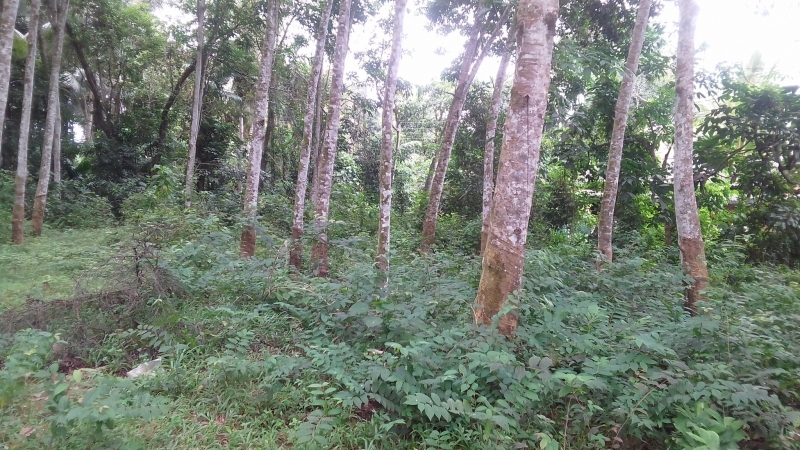 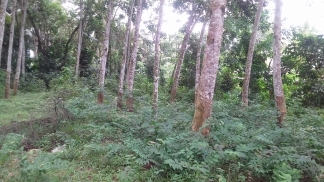 Neglected Rubber estate of 5 acres in Moragahahena city limits with a distance of 400Mtrs. to the Horana-Padukka main road. 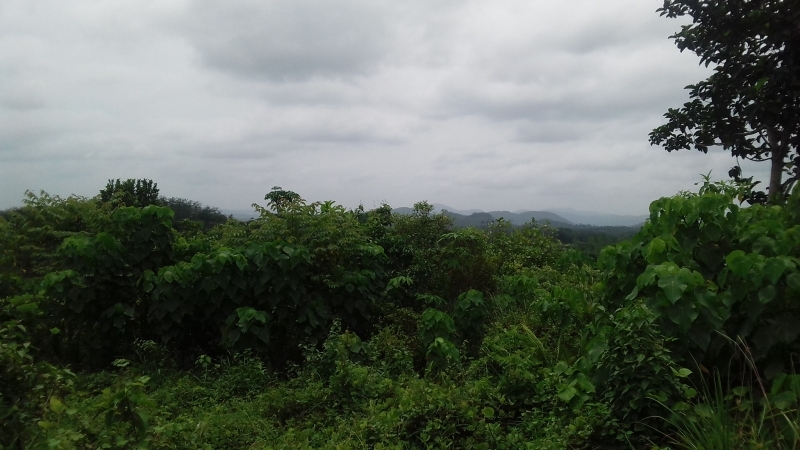 15 minutes to Kahatuduwa exit of southern highway and 5 minutes to proposed Ruwan Pura highway exit.